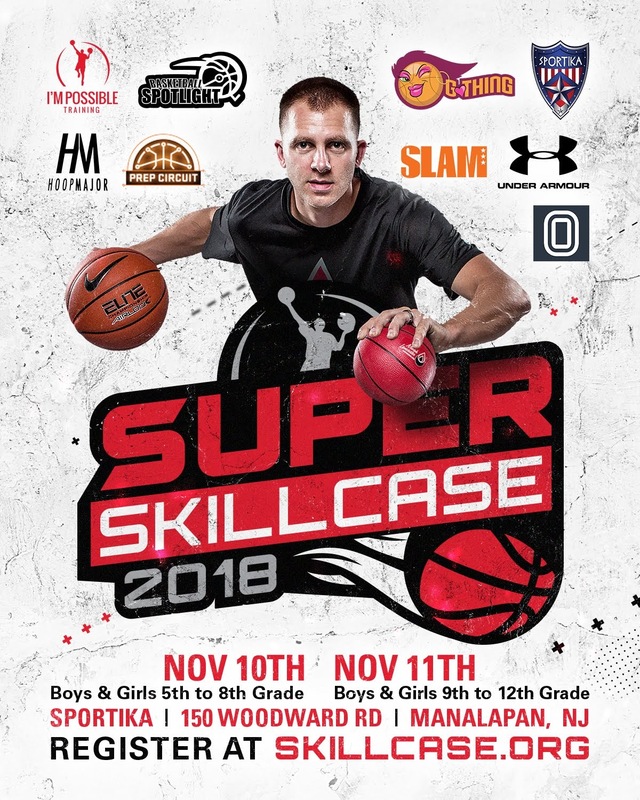 Super Skillcase Will Be In Your Area! The Premier Fall Skill & Exposure Event now includes GIRLS! resolution portrait and action photo shoot, gear, and the convenience of Sportika in Manalapan, NJ. 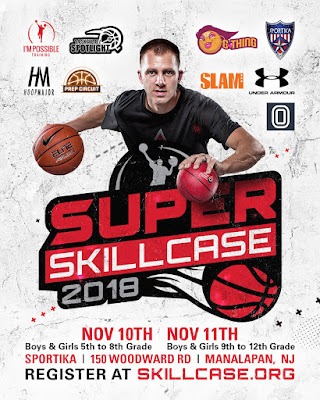 The event is for players 5th grade through12th grade. Be there and "skillcase" your talents while improving your skills like never before. contact Gthing Basketball for available Discount code.